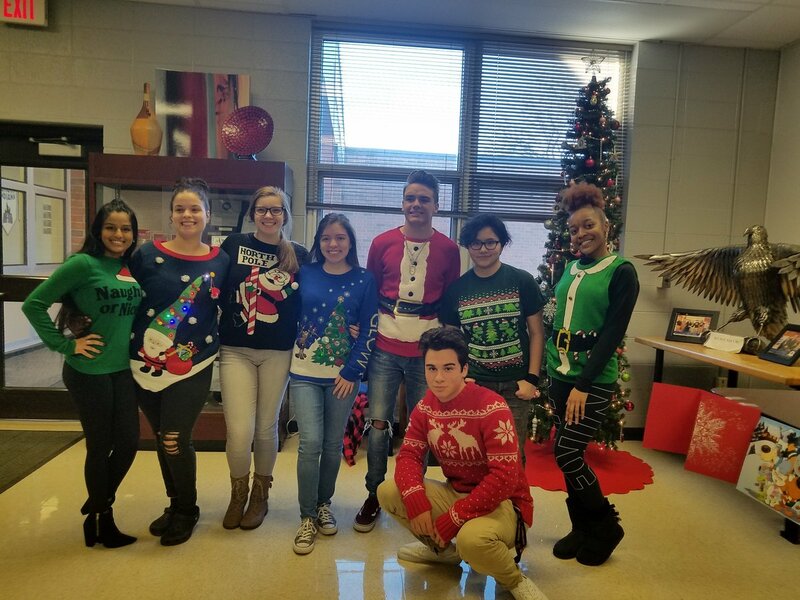 Wilco ACC on Twitter: "Today was Ugly Christmas Sweater Day as part of our 12 Days of Christmas. 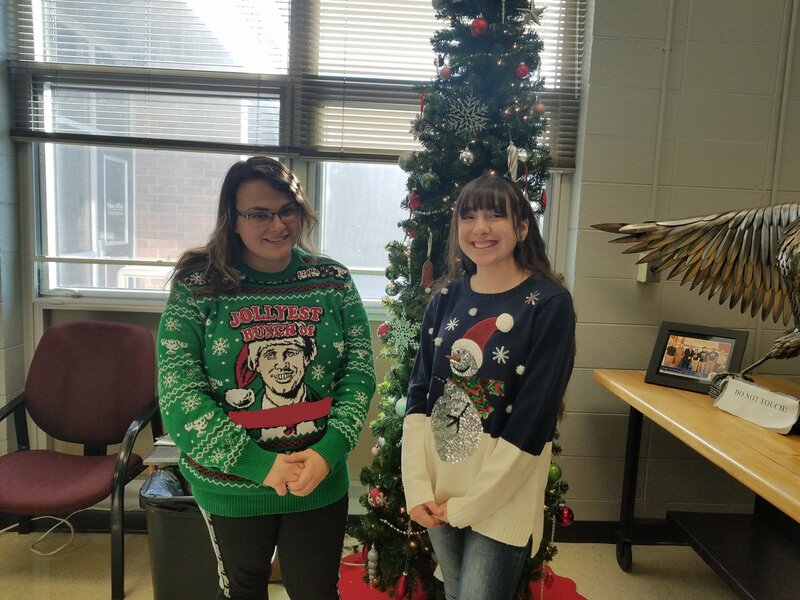 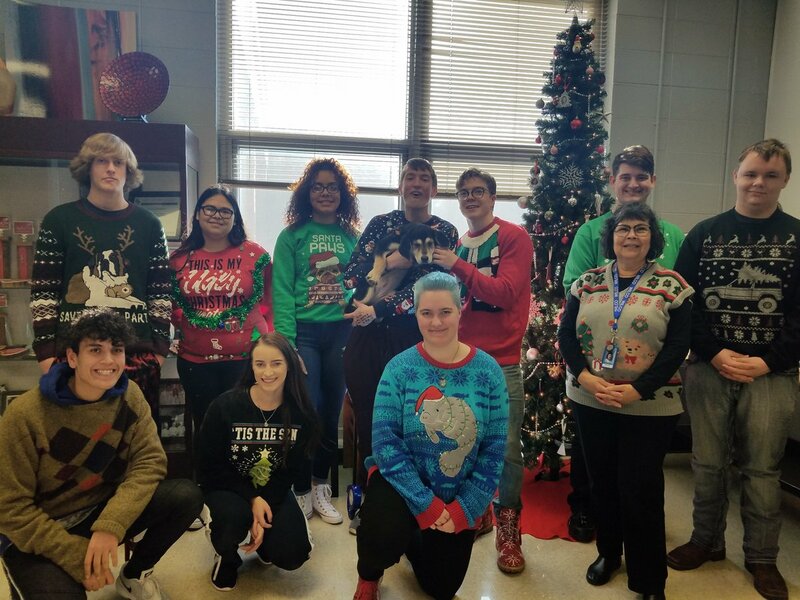 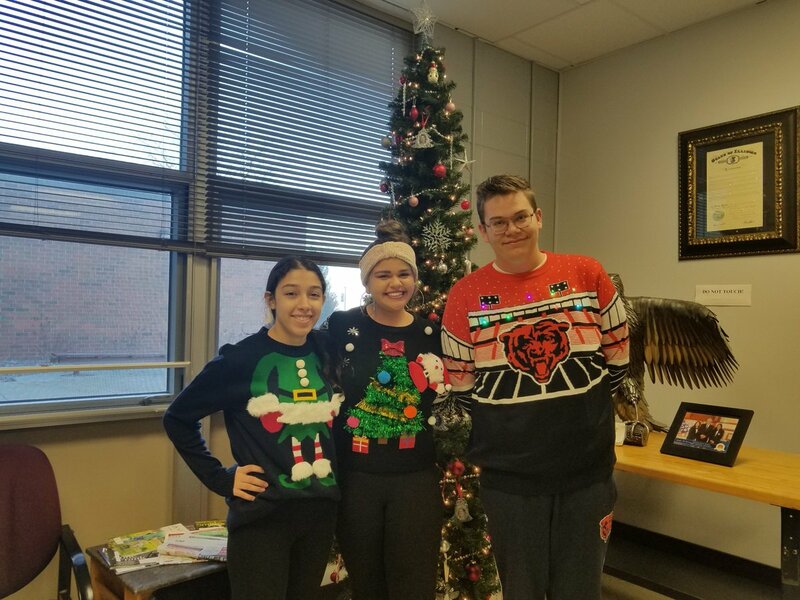 We had some great and funny ugly sweaters today. 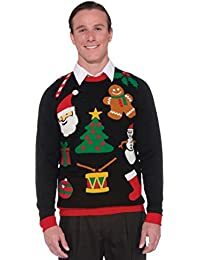 I washed it in hot water and dried it in the dryer. 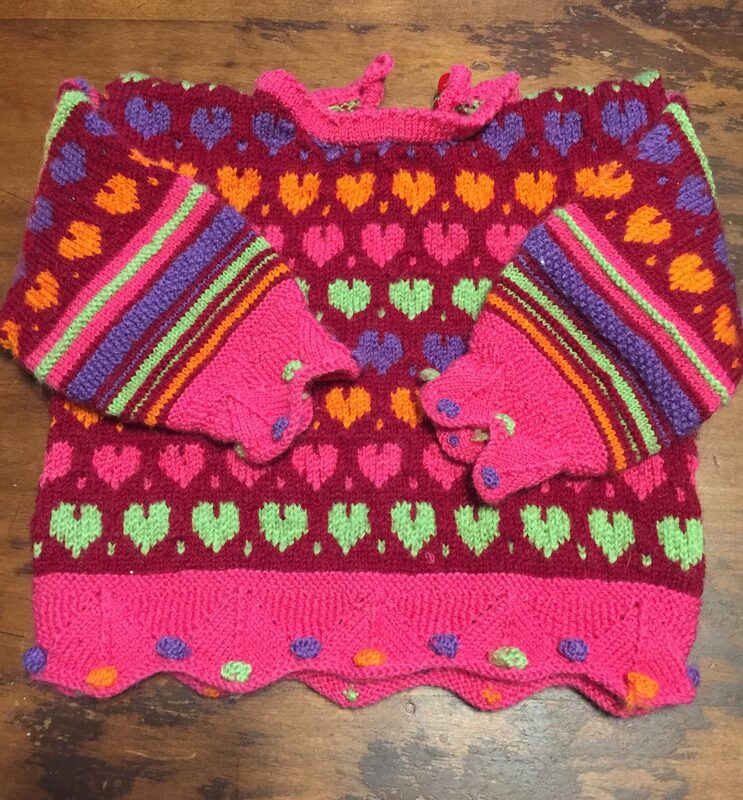 I was able to make two pair of adult mittens from this sweater. 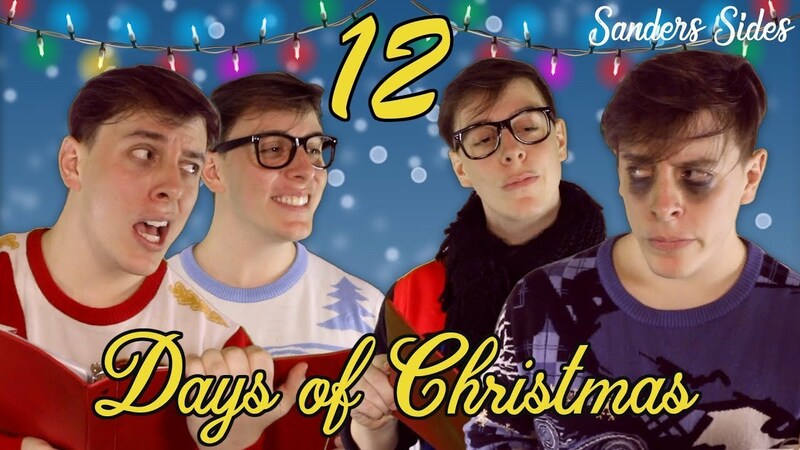 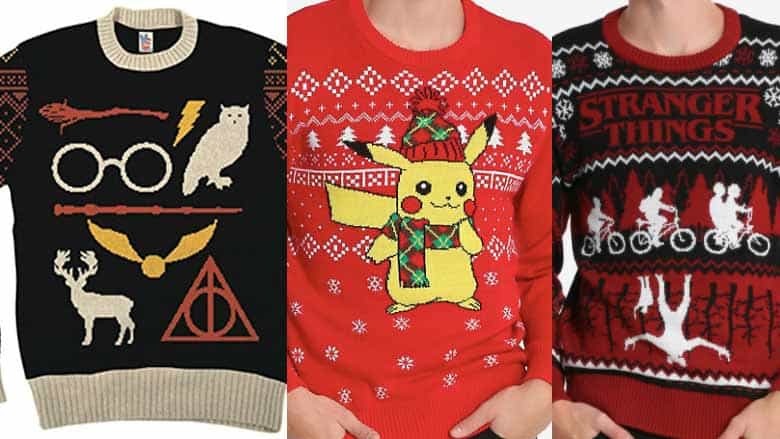 Officially approved Christmas sweaters that are perfect for Marvel fans. 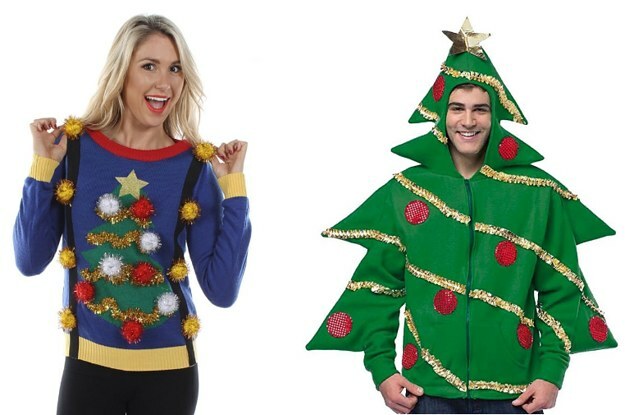 Just promise there'll be no Civil War at the dinner table! 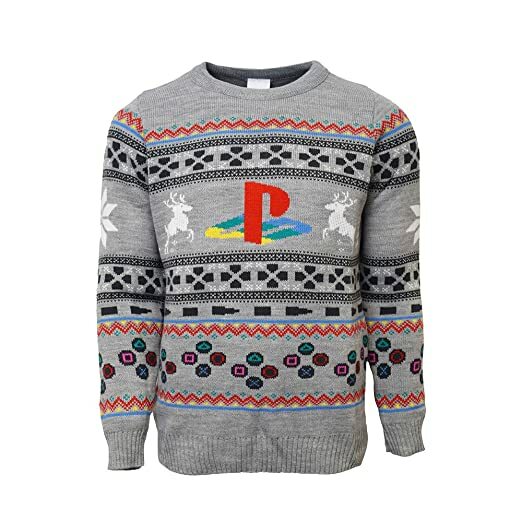 A sweater that imagines the glorious potential of a Game of Thrones/North Pole crossover. 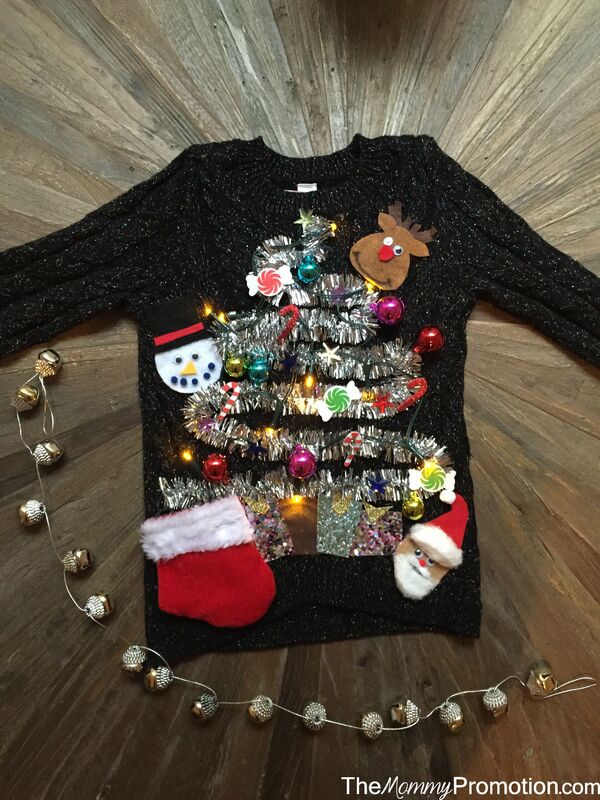 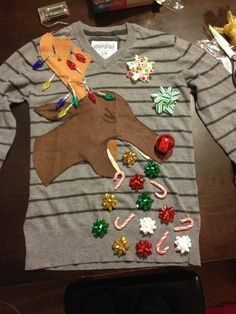 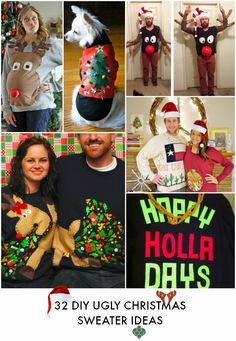 DIY Ugly (Cute) Christmas Sweater for Kids! 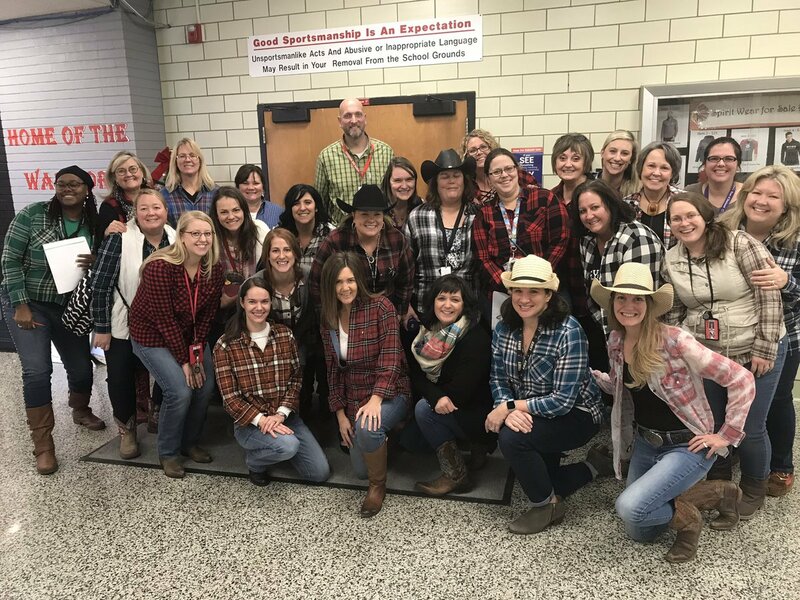 White Oak Middle on Twitter: "As part of our staff 12 Days of Live & Give we celebrated plaid day today. 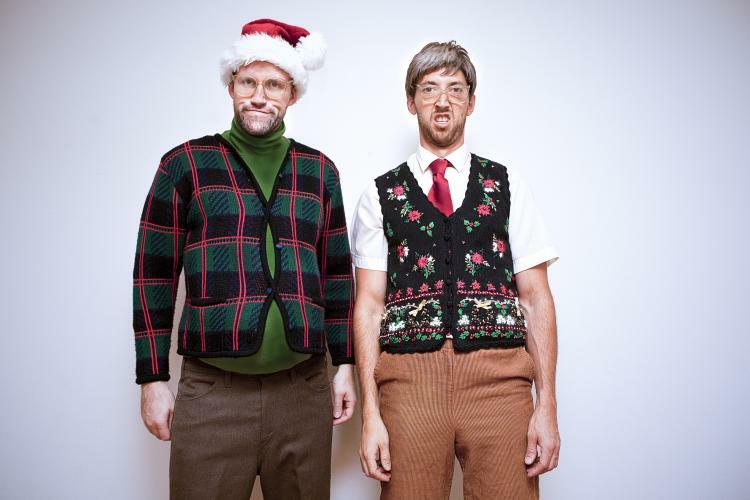 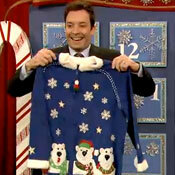 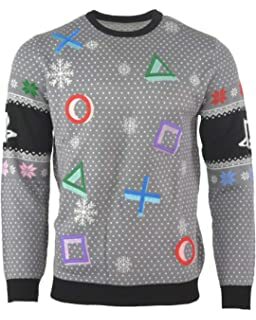 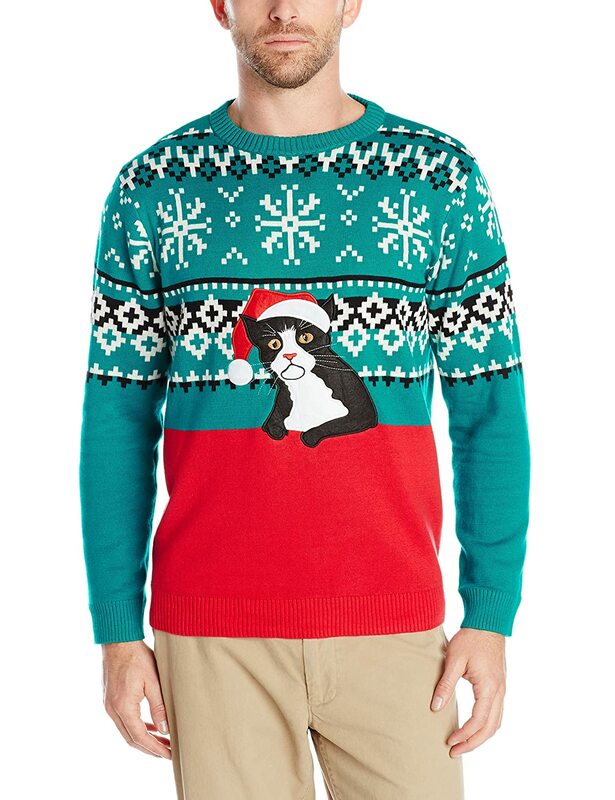 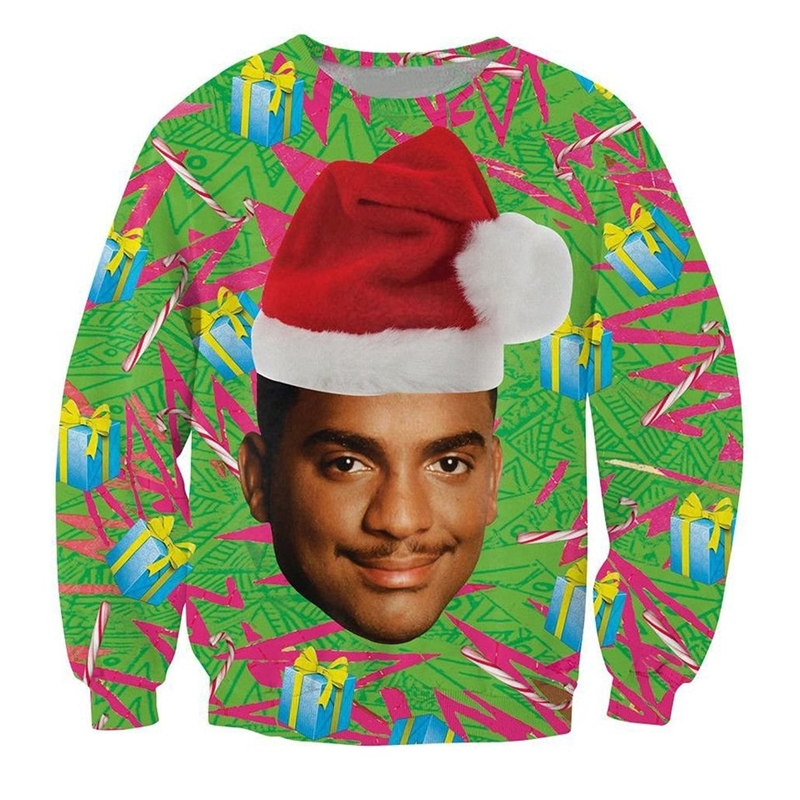 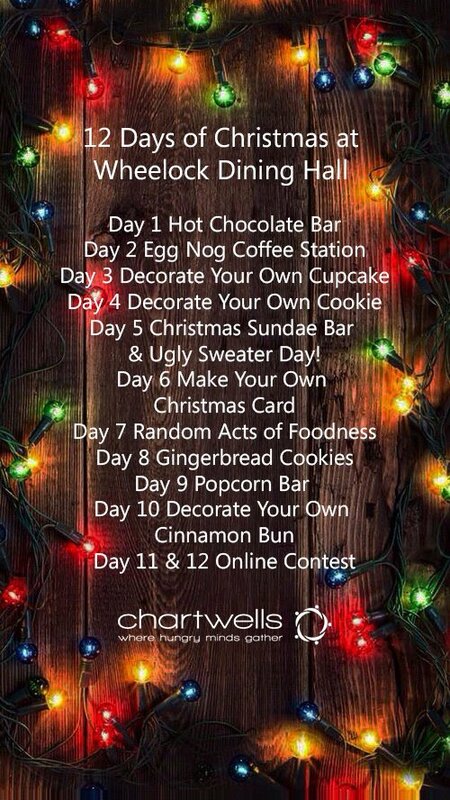 Looking forward to ugly sweaters Thursday.